You Save $11.75 by purchasing this kit rather than buying the items separately. 1) Robust scents include a range of notes including top, middle and base notes. 2) Formulate your scent! Use blotter sticks and plastic droppers to develop your scent. Drop oils onto blotter sticks while keeping track of the number of drops of each Fragrance Formulator Oil you add. Continue to play with the scent until you've found your favorite blend. 3) Use math to convert the drops into percentages and then use a Batch Calculator to convert your percentages into ounces. How Much Fragrance Oil Should Be Used In A Product? Fragrance oils that contain vanilla or vanillin will change color. The color change can take days, weeks or months and can vary from a light ivory to dark brown. Crafter’s Choice Vanilla Color Stabilizers will prevent some products from changing color. Oils that are dark in color, contain floral notes or spices may in time naturally change color. "Is the included blending binder used only for diluting a strong fragrance so that it doesn't overpower other fragrances? Is there any need to have an additional product that would help the formulator oils to remain in suspension? I think that I heard Debbie May say that the fragrance formulator oils were produced in such a way that the molecules would adhere to one another without any other product needed. (ie, the blending binder) Am I right about this?" Staff Answer What you might be referring to is that the Blending Binder is recommended for use with your custom blend. 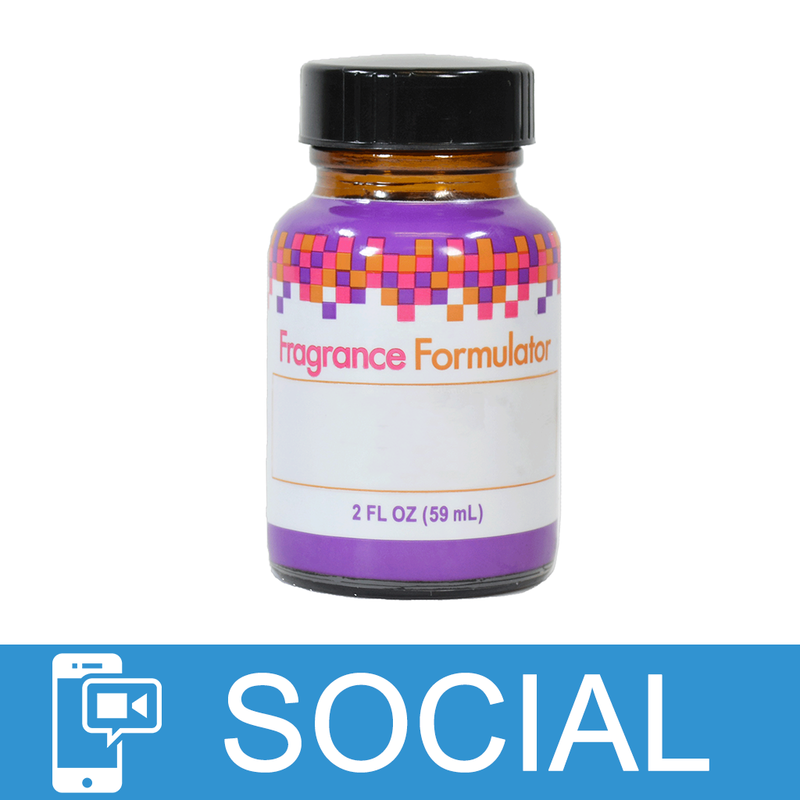 If you mix up to 50% (binder) of your overall formula with your own FF blend, this will help the aromatic molecules remain blended while your custom blend is in storage. This way, you can ensure each component stays well blended in your bottle. I am still confused about this. Maybe I misunderstood Debbie. Are you saying that it is recommended that I use the blending binder in an amount of up to 50% of the volume of my blended FF scent to help the new FF scent remain blended in the product? Staff Answer We originally were told to mix your fragrance mixture with the Blending Binder but we find this is no longer the case. This should be used only when diluting a strong fragrance oil.